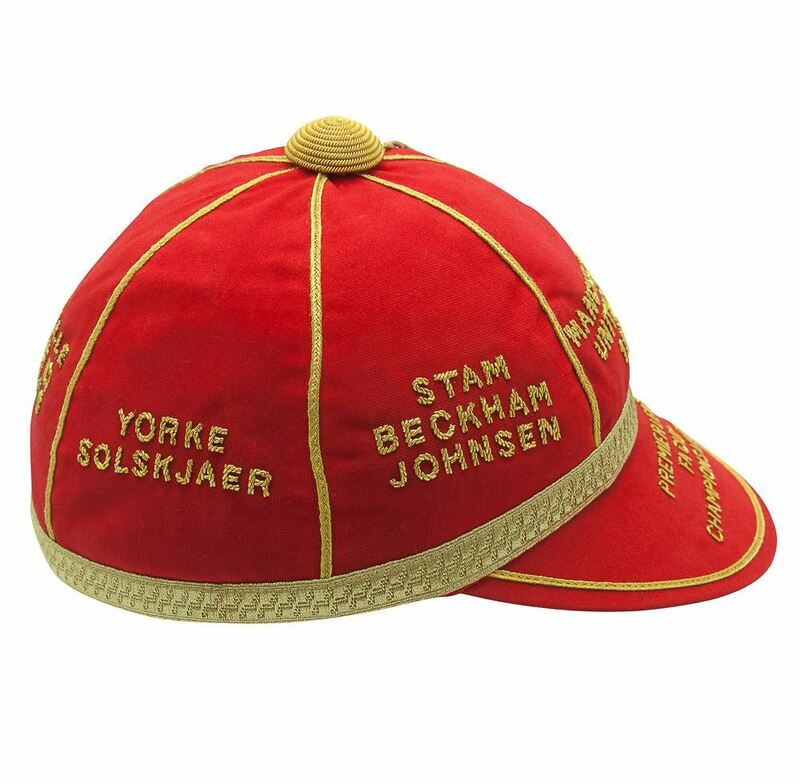 This exclusive cap has a red felt finish with full trim. 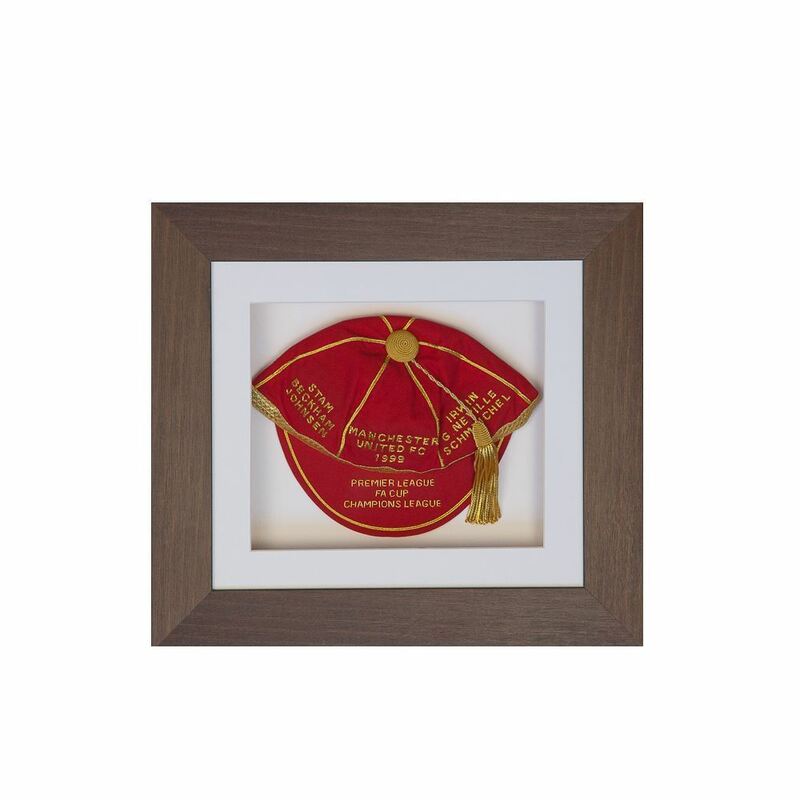 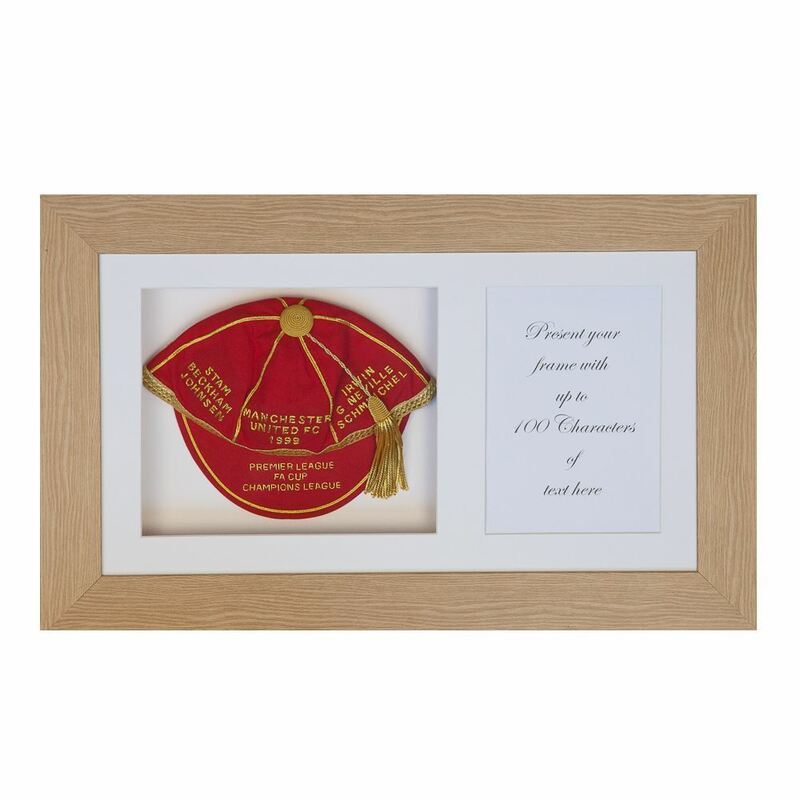 The red felt is complimented with gold coloured braid and gold coloured wire text. 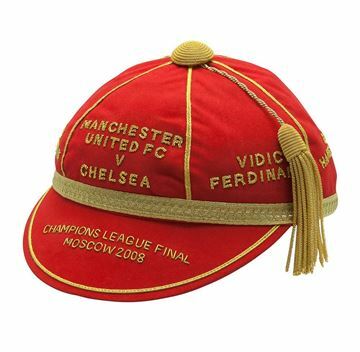 This was an incredible year for such a historic club and one that deserves to be commemorated with this stunning cap. 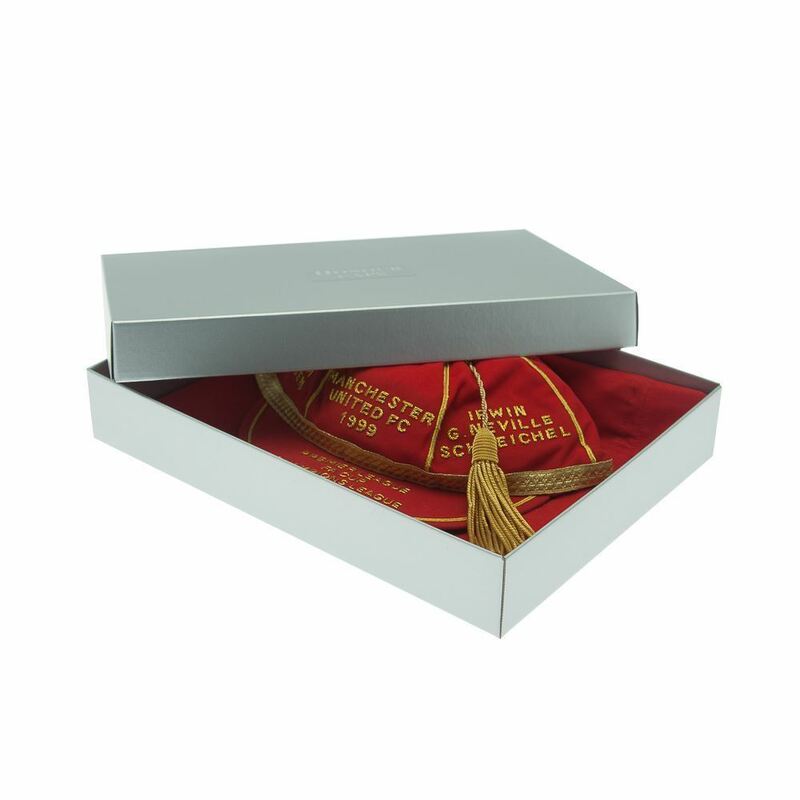 Handcrafted caps produced individually are always slightly different in design to each other. 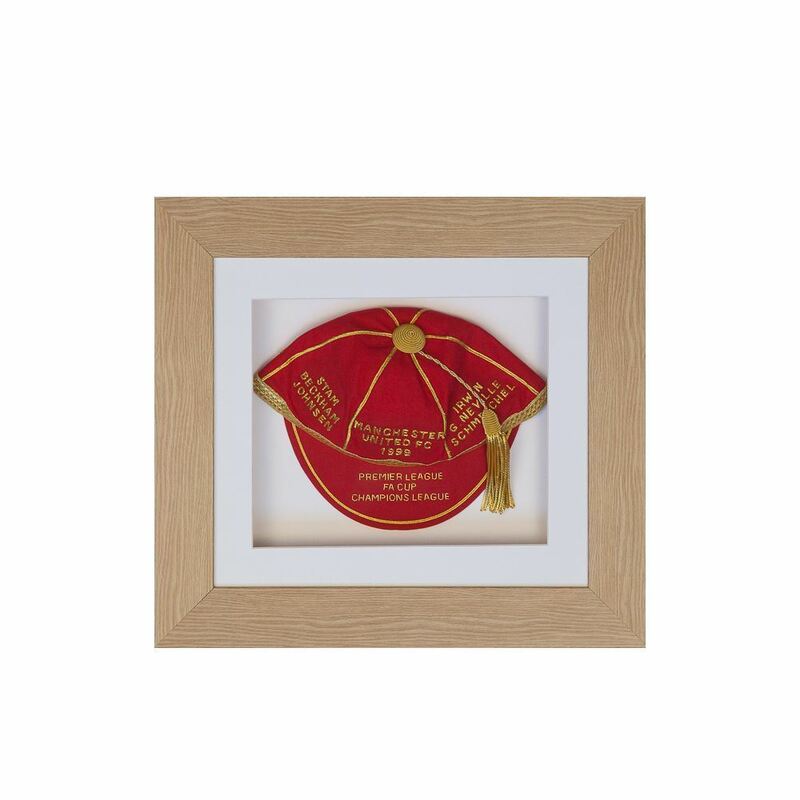 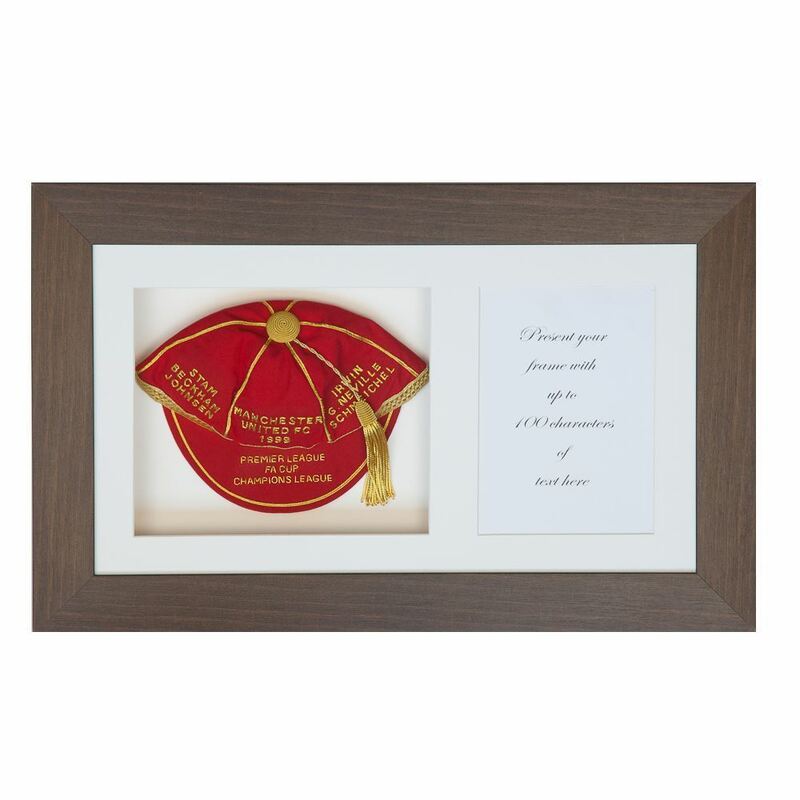 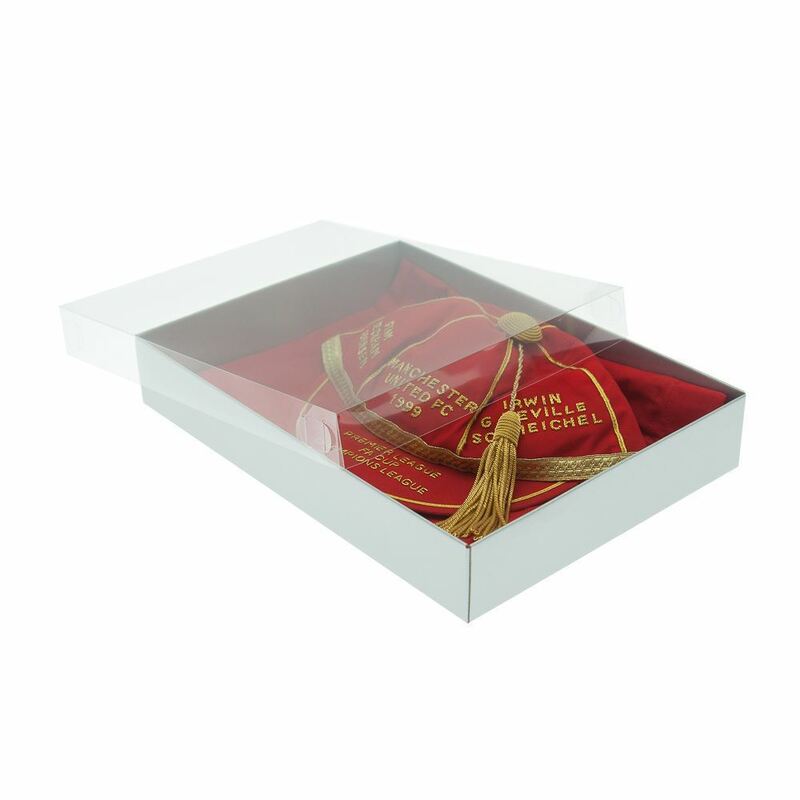 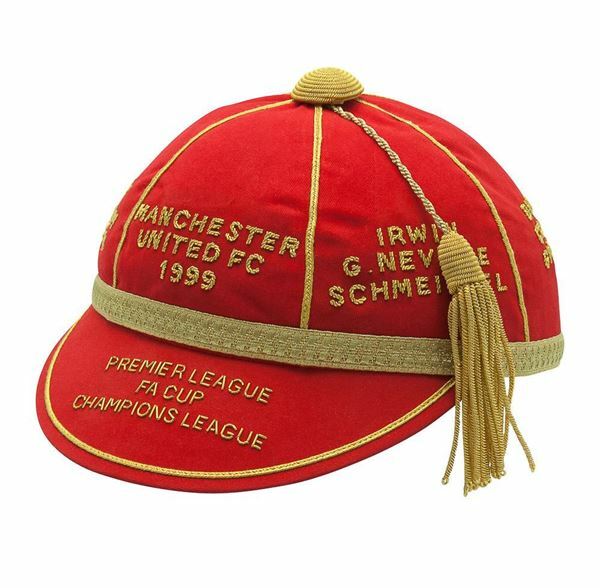 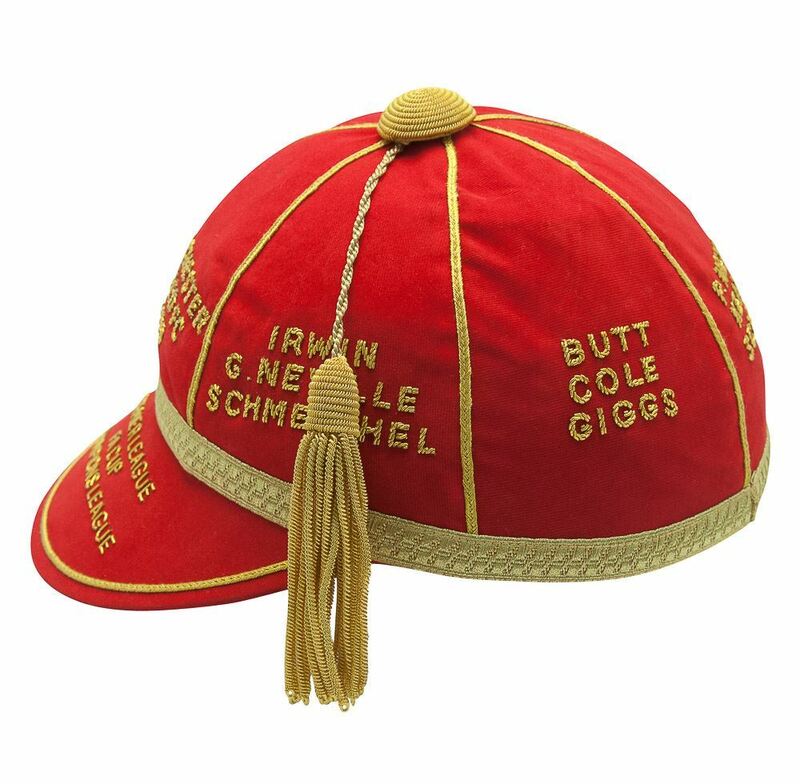 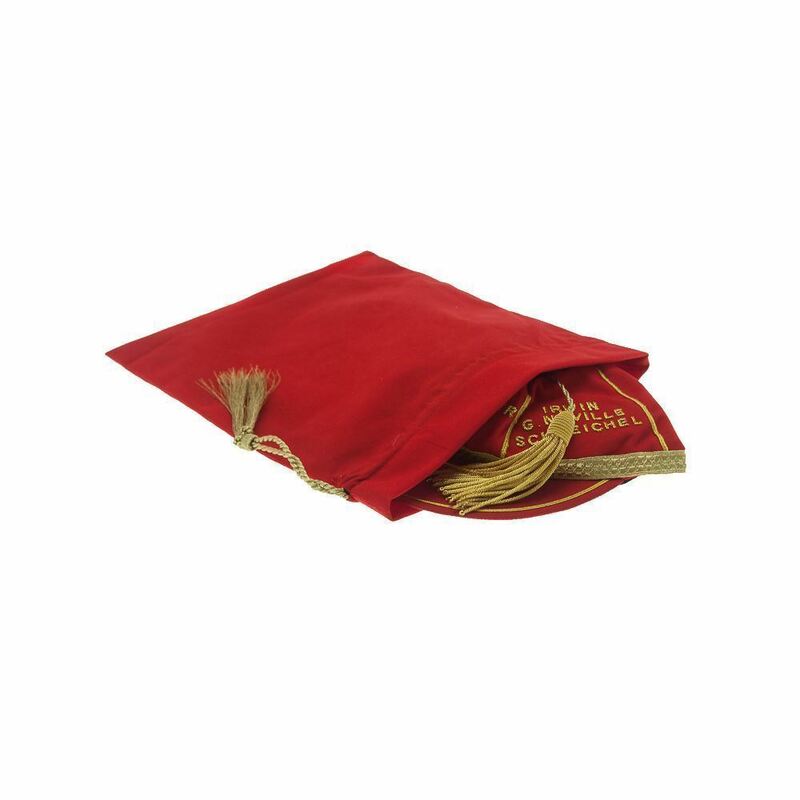 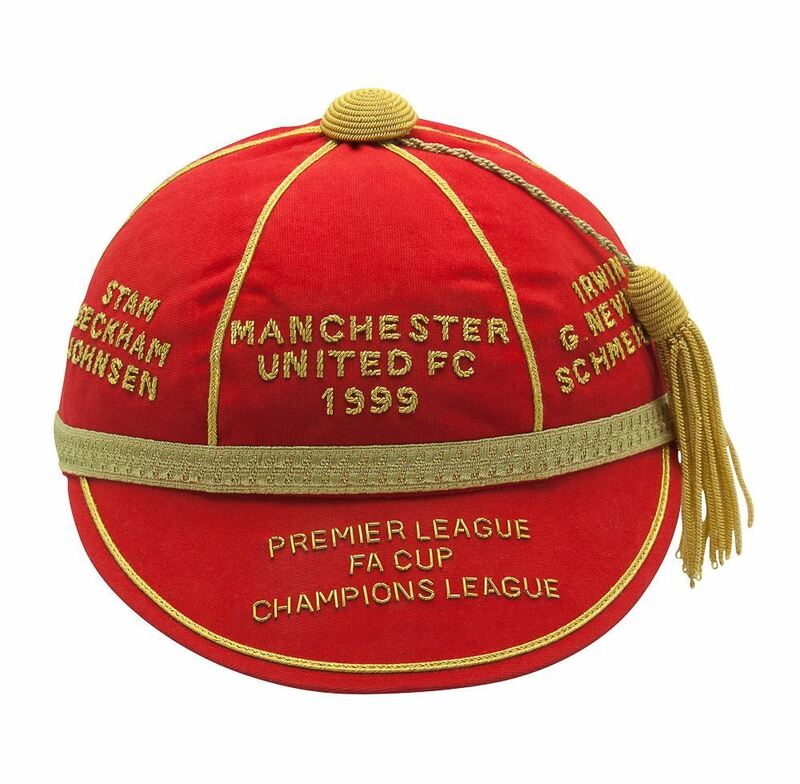 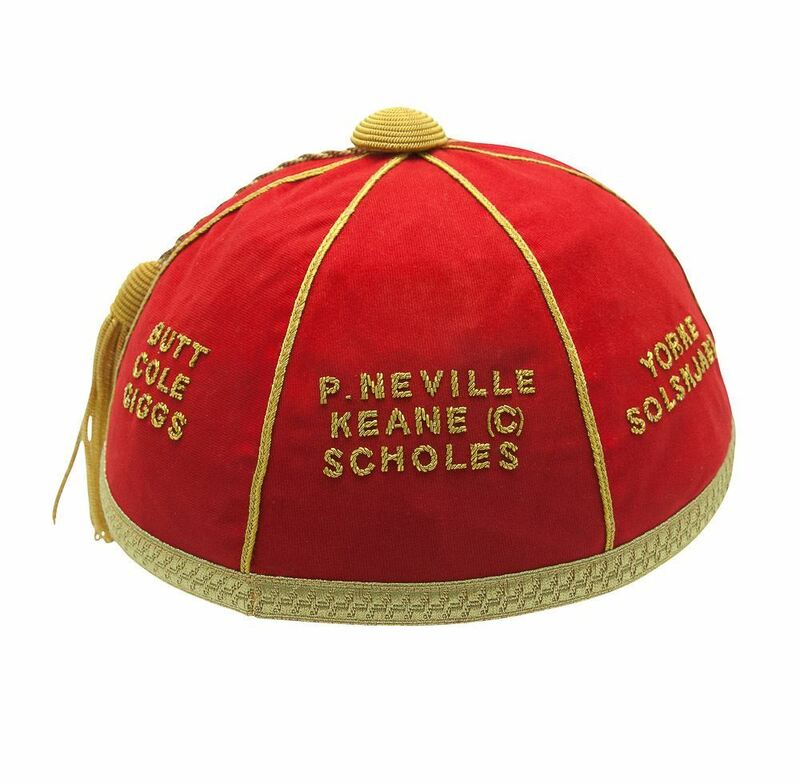 This is a special Honours Cap with an exclusive finish.